As he notes, this is already happening; among other things, there's cryptocurrency malware that hijacks your browser to do mining. The techniques that I’ve demonstrated in this post are less of an exploit and more a feature of how the web inherently works. As a result, the steps that can be taken to defend yourself against the type of abuse I’m proposing are somewhat limited. My first suggestion is please, please, please BLOCK ADS. If you’ve somehow made it all the way to 2018 without using an ad blocker, 1) wtf… and 2) start today. In all seriousness, I don’t mean to be patronizing. 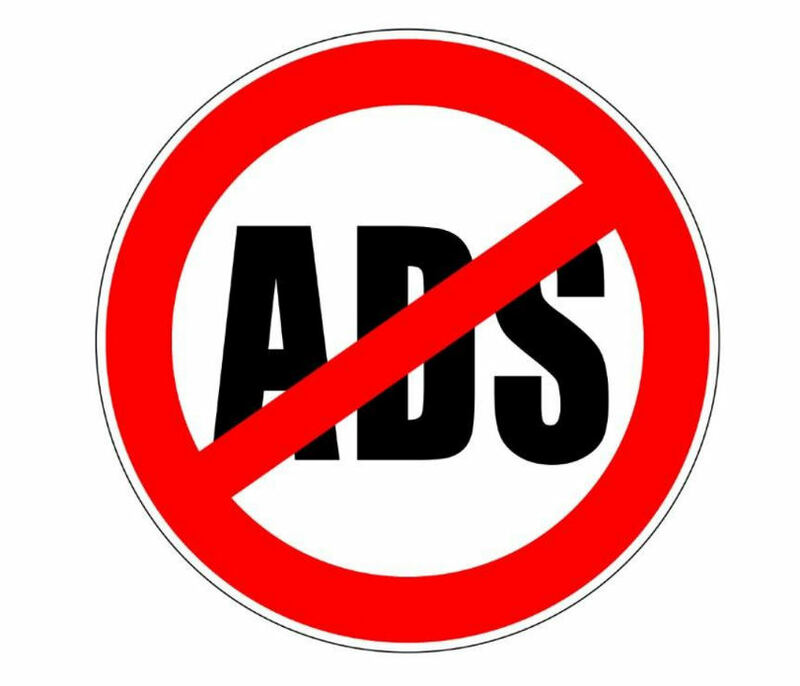 An ad blocker is a necessary tool to preserve your privacy and security on the web and there is no shame in using one. Advertising networks have overstepped their bounds and its time to show them that we won’t stand for it. Blocking ads defends you from the distribution mechanism that we discussed in this post, but you are still vulnerable to code that is hosted by CPU greedy websites themselves, like The Pirate Bay. The best suggestion that I have for defending against these threats at the moment is to diligently monitor your computer’s CPU usage as you browse, responding to CPU spikes and irregularities as you deem fit. Its a good habit to get into to have your system monitor open during regular computer operation so that you can observe CPU and network usage of your machine at an application level.